A kitchen sink cannot function without the necessary accessories such as a sponge or a dish brush. However, most of the time, we can’t put them near or beside the sink because it makes the space congested and wet. To solve this problem, you can install a tip-out kit just below the sink. This handy tool has two trays so that you can store a lot inside- including sponges and brushes. It also leaves them within your reach, making it quite convenient! Not all of us have the luxury of owning a large kitchen. 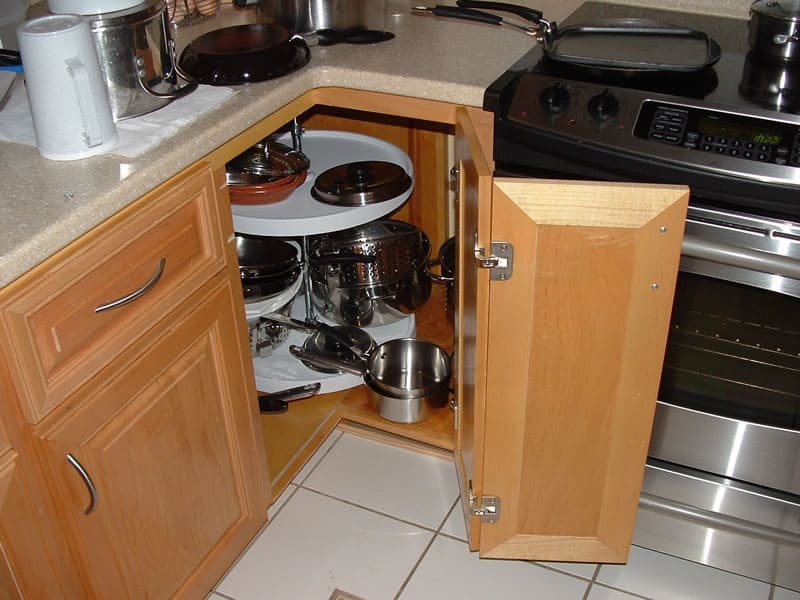 In these cases, counter space becomes a problem. Having an over-the-sink cutting board (with a colander, preferably), is good for 2 reasons. 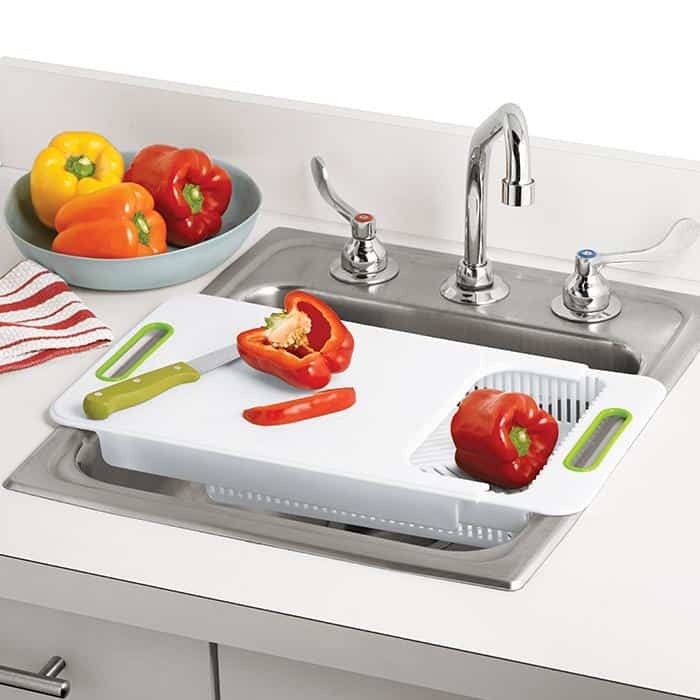 First, you can prep your meals without disrupting or dirtying your counters. Secondly, it adds space in small homes and apartments. .
Usually, our kitchen sink has a closet with doors beneath it to hold household items like cleaners and trashbags. To fully maximize the storage capacity of these compartments, you can install a pocket organizer on the rear portion of these doors. You can make one yourself, or you can buy it at any kitchenware retailer. 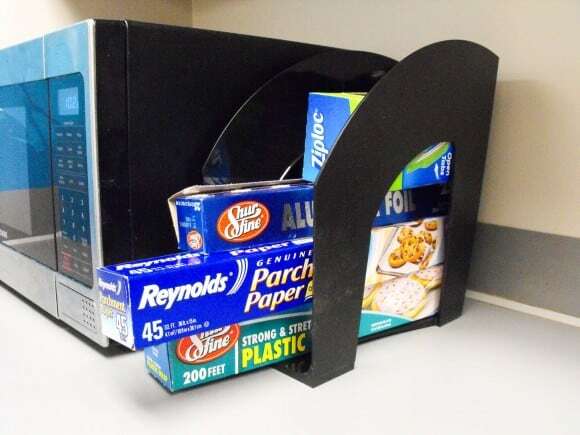 If you have a lot of unused of magazine holders in your house, don’t throw them away. You can use them as a storage area for your aluminum foils, Ziploc bags and more. If your kitchen has the room to house different appliances and equipment then consider installing a rolling shelf system. This tool is a good way to organize the kitchen and other cleaning materials. There are some spots in our kitchen that are for decorative purposes only, or seem to have no use. Having a beautiful kitchen is nice, but every space can look nice and be useful. 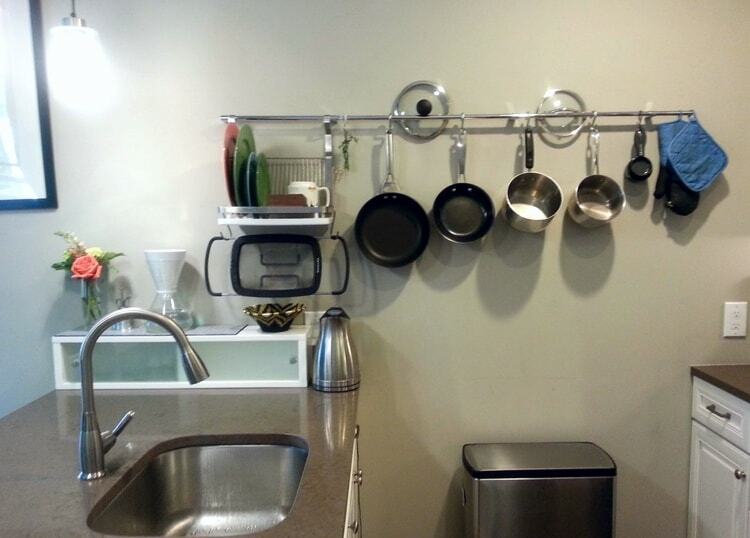 One way to do this is to utilize empty wall space or overhead areas by installing handle bars to hang your ladles, spatula, and tongs! If you are having trouble where to store your cups and glasses, you can always install several blocks of shelves for them. Aside from storage convenience, these shelves give you an easy-to-grab benefit, which is god for the whole family. If your kitchen has enough headroom, you can always install a simple railing, where you can hang your pots and other cooking mediums like steel woks and pans, to save space. Just make sure that you put the railing in a spot you can easily reach so you won’t have trouble unhooking them or taking them down. 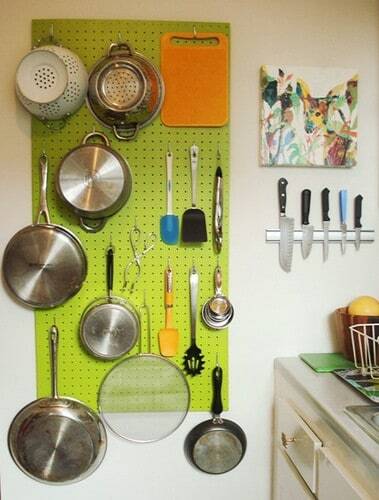 You can also use a cork board as storage for smaller cooking utensils and and tools like vegetable choppers. Just affix several hooks to the corkboard, and it is good to go! Kitchen organizing is not just about arranging your utensils, cooking tools, and ingredients. Sometimes, it is about making your kitchen errands a whole lot easier. A great way to do this is by using chalkboard paint and chalk marker on a wall or inside a cabinet door to list necessary measuring equivalents. Of course, you should attach measuring cups alongside with your list using several hooks. 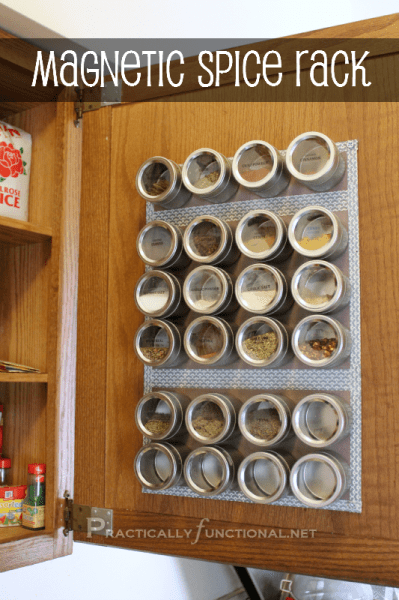 To fully sort out your spices, attach a sheet of tin inside one of your drawers (or in any available space in your kitchen) to make a magnetic spice organizer! Most of us have an awkward corner space in our cabinets, but awkward as it may seem, it can still be useful. 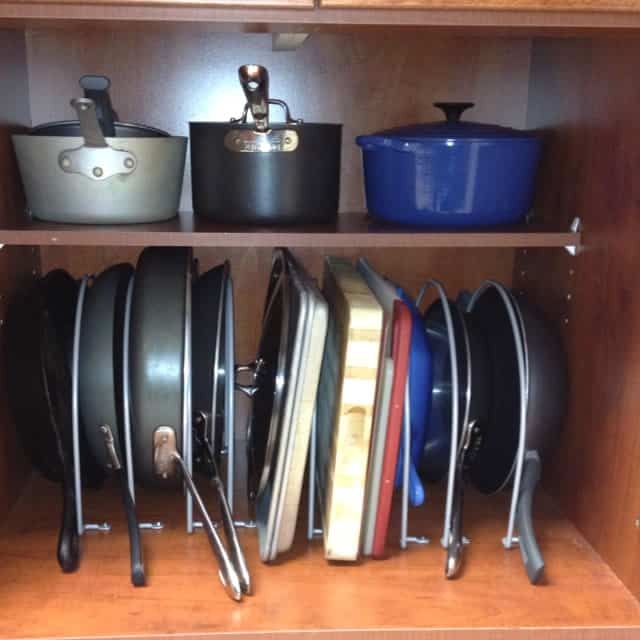 You can use this space as storage for your pots by installing S-hooks to make a pot rack or by installing an open cabinet inside the corner space. Do you hate it when you see your apron, gloves, rags, and other cooking garments lying around your kitchen? Eliminate this issue by placing several hooks on the inside of lower cabinet doors to hang them. Not all of us have the luxury of space in our kitchen. Therefore, if your kitchen has only one shelf, insert an elevated shelf so that you can utilize all those vertical spaces. The more shelf you have, the more room you have for storage! If your shelf has a limited vertical space, then you can always put an extra shelf under it! Reduce the hassle and time of finding your pans, e.g. crepe pan, fryer, or Dutch oven, by stacking them on a pan divider. 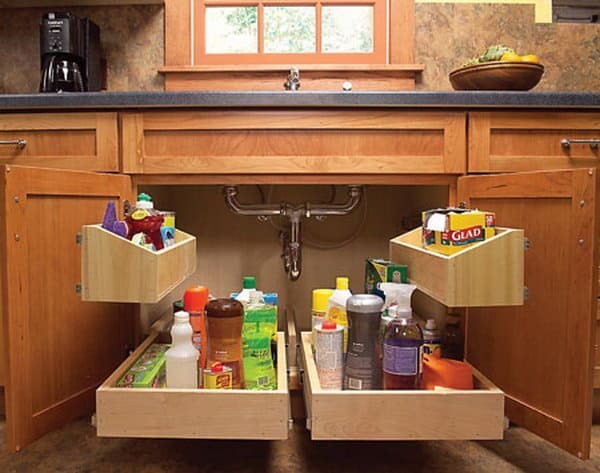 You can install one in any of your unused drawers or available space in your kitchen. If your kitchen has no pantry or has limited cabinet space, install several shelves in it if there is available wall space. Also, try to use baskets as organizers for different kitchen items you have. You just have to learn how to arrange so that you can save more space for storage. A kitchen table can take up a lot of room in a kitchen, more than you want. While it needs to be big to accommodate your family, it doesn’t have to always be in the way. To solve this problem, try to install a table that folds into your wall (just like a folding iron board). This way, you can hide the table when nobody is using it! 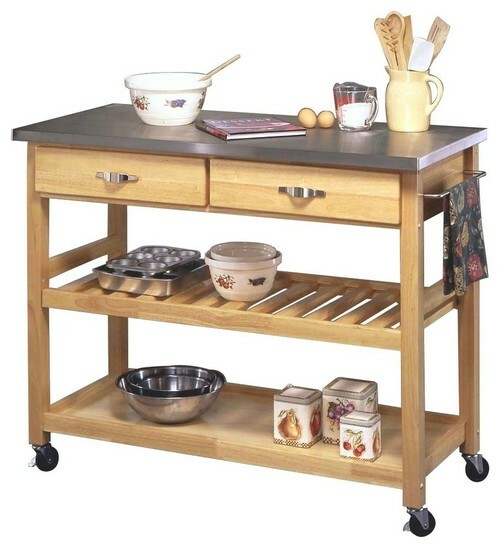 A kitchen cart is an ideal way to store different appliances and cooking condiments. You can even store your different cooking books and recipes on it. And one of the big advantages of a kitchen cart is its portability. Since it has a set of wheels, transferring it from one place to another will not give you trouble. Not all food and delicacies should be stored in your refrigerator. Reserve the space in your fridge for your perishable goods and edible materials that need cooling. You can use a small rolling cart as a rack for your snacks, oatmeal, and wine. 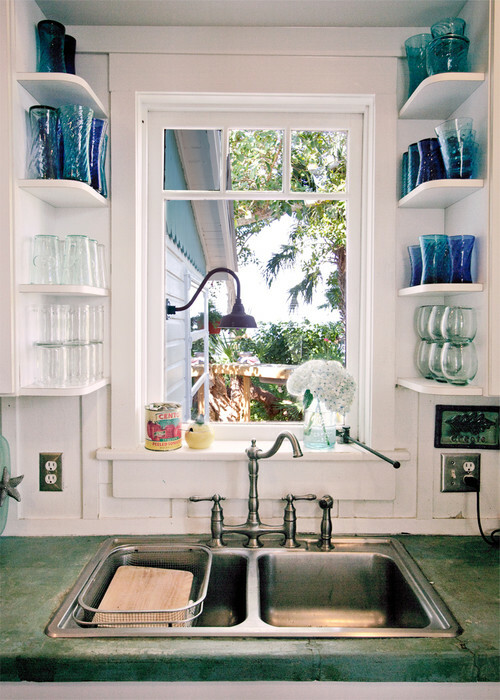 Space-saving and proper arrangement are two necessary things to keep your kitchen in order. This space tends to be messy (always) even if we only do a little work in there. 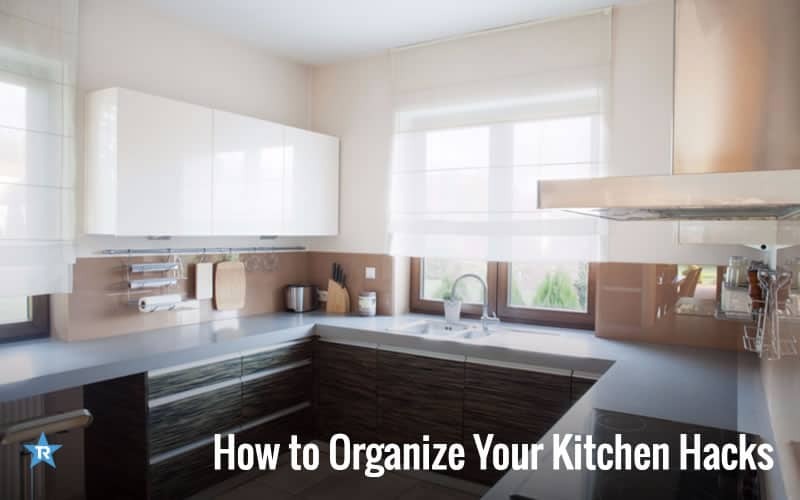 So, try to use any of these organizing tips so you can avoid spending too much time wandering aimlessly in your kitchen or bumping in to things! With these tips, you’ll find what you need, exactly when you need it!